Encore! 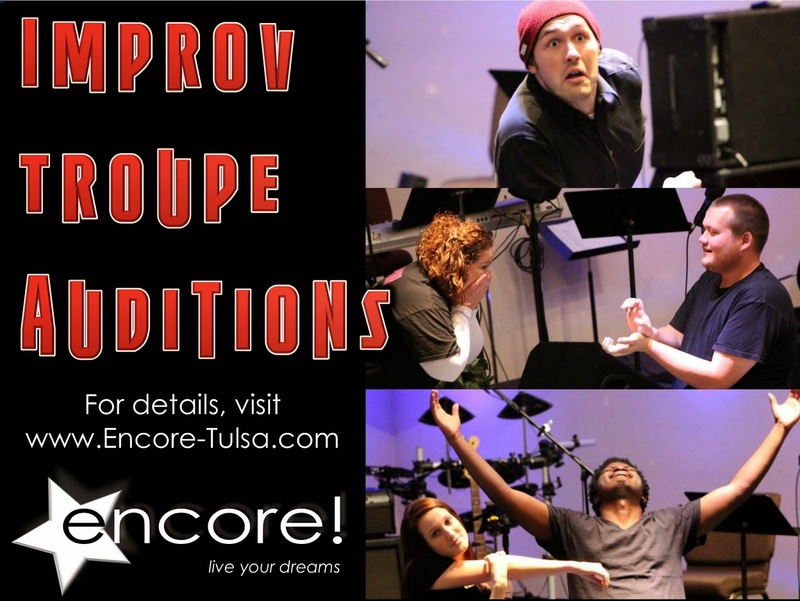 Tulsa: We're kicking off the new year with many great acting opportunities! 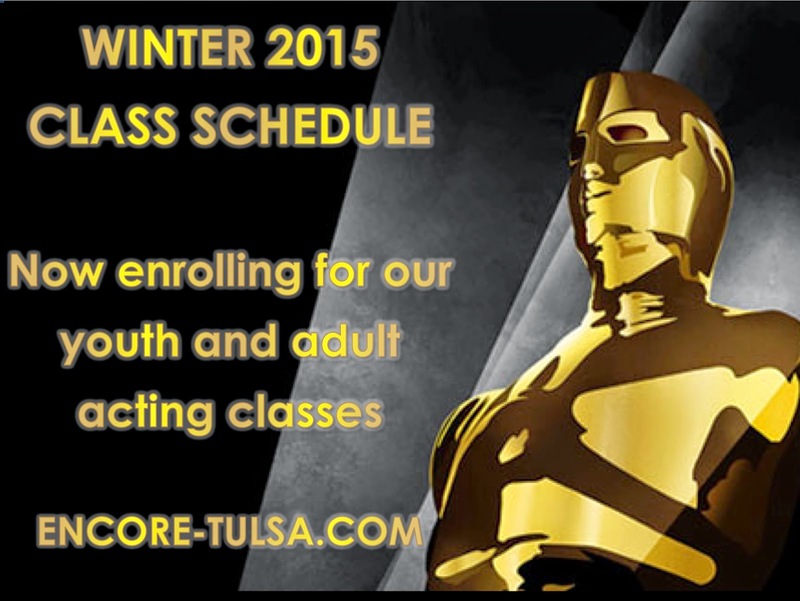 We're kicking off the new year with many great acting opportunities! Are you ready for an awesome 2015? Ring in the new year by signing up for one of our exciting opportunities in January! 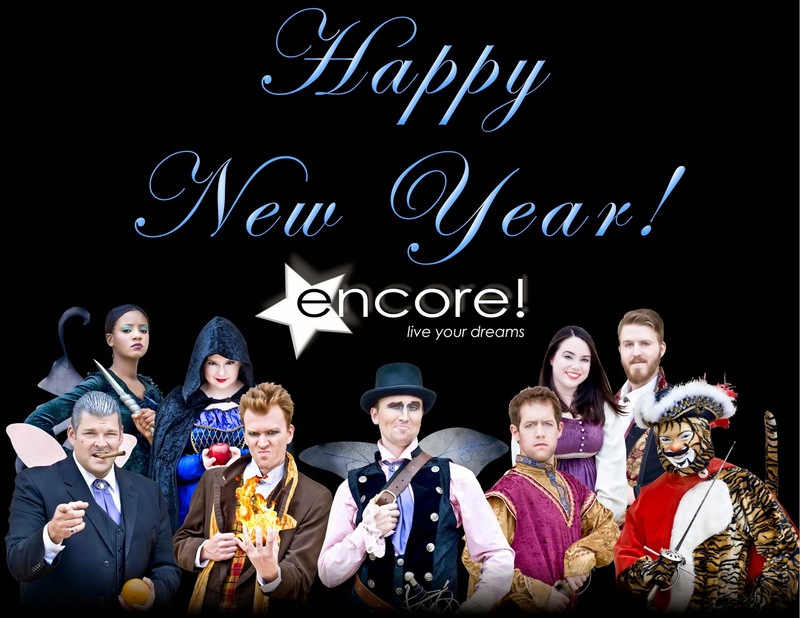 You won't want to miss what else we have in store for 2015, so don't forget to sign up for our email list so you'll be the first to hear about all our auditions, classes, show announcements, special offers, and other opportunities. Auditions are open to adults and youth of all ages. 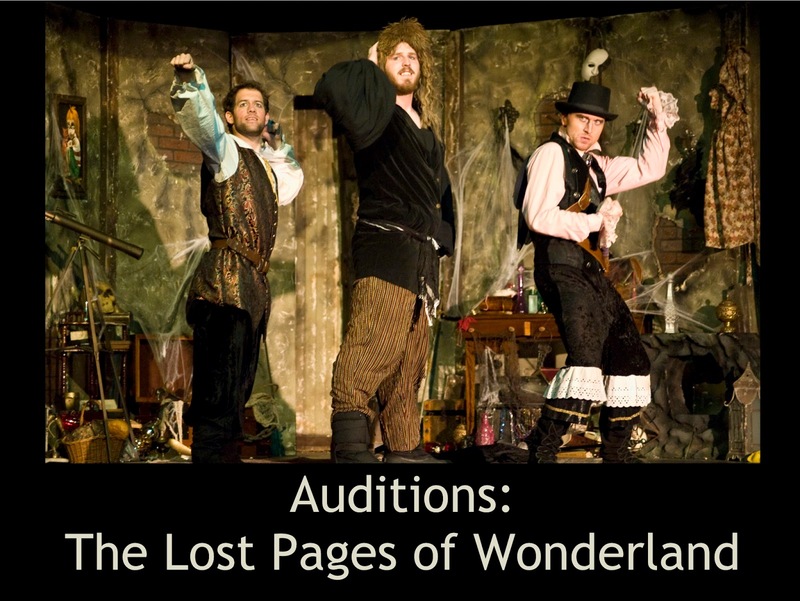 Click here or visit the Auditions page for details. one workshop for both Theatre and Film/TV acting. Click here or visit the Classes page for details. fun and make people laugh!